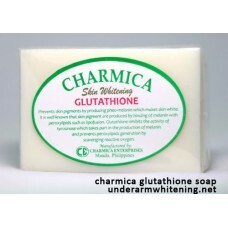 Charmica soap prevents skin pigments by producing pheo-melanin which makes skin white. It is well known that skin pigments are produced by binding of melanin with peroxylipids such as lipofusion. 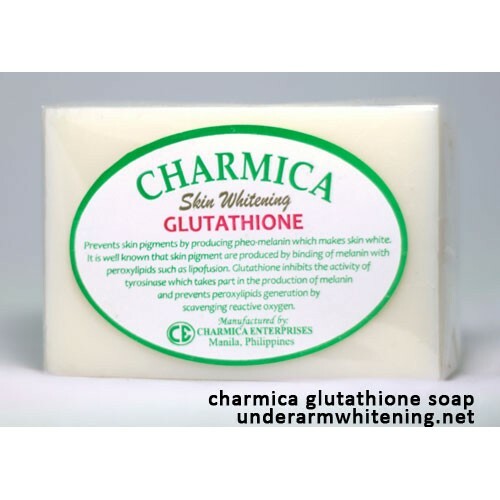 Glutathione inhibits the activity of tyrosinase which takes part in the production of melanin and prevents peroxylipids generation by scavenging reactive oxygen.